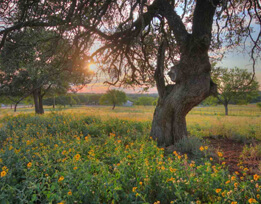 The Hill Country is a place to plant roots. It’s a place to make memories. 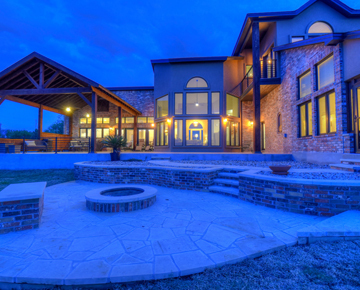 It’s a place to live out your passion. 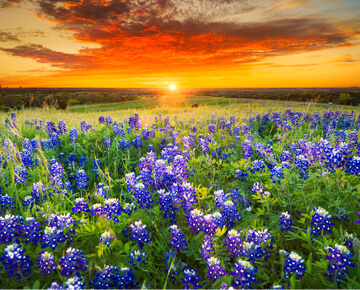 Whether you are looking for your dream home to raise a family, a waterfront vacation home to form memories, or simply a quiet and relaxing retirement home amidst the native landscape and wildlife... you are looking for the lifestyle of the Texas Hill Country. 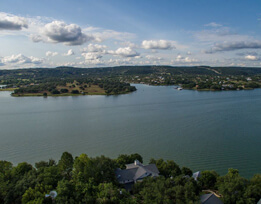 The Highland Lakes area encompasses several impressive waterways including the fisherman’s paradise within Lake Buchanan stocked with stripper and large-mouth bass, the picturesque Inks Lake, home to the pristine Inks Lake State Park which sits on its banks, and the beautiful constant level Lake LBJ, perfect for sail boating and skiing. 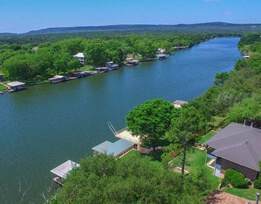 Lake Land Realty, a subsidiary of Ryan Jordan Real Estate, was founded on a love for the Highland Lakes area. 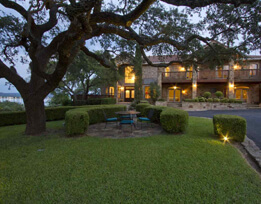 Ryan, Kay and Ron have a special connection to this area, and enjoy helping their clients find waterfront properties, lots, and ranches that precisely meet their needs so they too can enjoy all the Hill Country & Highland Lakes has to offer. The way of life and relaxing atmosphere of this area is second to none. 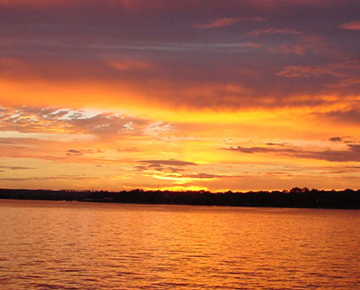 It would be a privilege for Lake Land Realty to be a part of your real estate experience. As your Realtor, it is our job to understand your needs and respond to them promptly, professionally and with integrity. 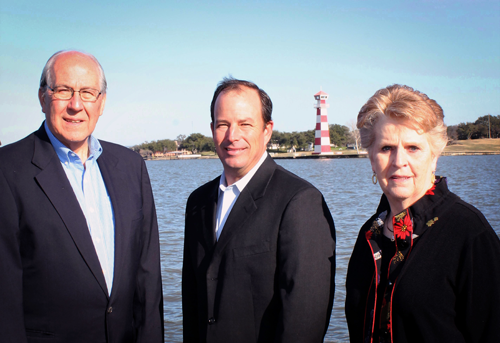 It is our pledge to provide you with sound Real Estate advice, helping you to make sound Real Estate decisions. We make a living by what we get. We make a life by what we give..
“A man complained that [on] his way home to dinner he had every day to pass through that long field of his neighbor’s. I advised him to buy it, and it would never seem long again.”. “Real estate cannot be lost or stolen, nor can it be carried away. Purchased with common sense, paid for in full, and managed with reasonable care, it is about the safest investment in the world.”.